According to a recent rumour, Xiaomi is expected to Launch its new Mi Pad 3 Tablet with 8GB of RAM on December 30, in China, it is also expected that the company could also bring some major upgrades to its new Mi Pad 3 tablet, including an ultrasonic fingerprint sensor on the front side of the tablet. The Xiaomi Mi Pad 3 was recently appeared in a leaked presentation accordinmg to which the features and pacification’s goes as follows. The Mi Pad 3 is expected to come with a larger 9.7-inch display with a screen resolution of 2048×1536 pixels. 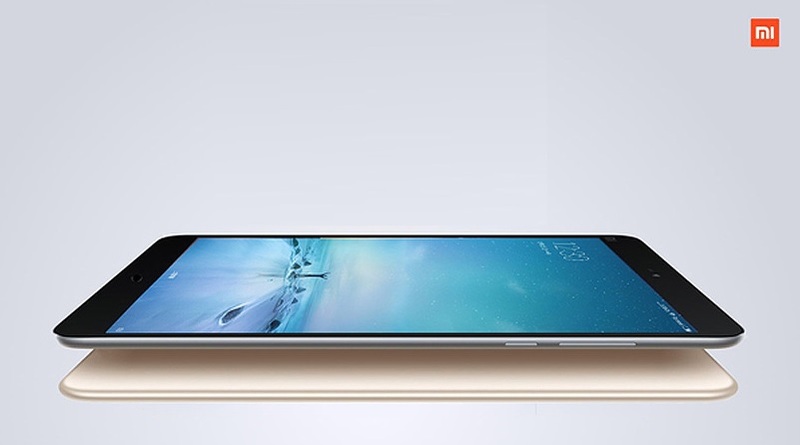 The Mi Pad 3 is said to be powered by a 2.6GHz dual-core Intel M3-7Y30 processor coupled with 8GB of LPDDR3 RAM. The tablet is expected to come in 128GB and 256GB storage options and it will come in just Windows model running Windows 10, but not in both Android and Windows, just like the Mi Pad 2, which was launched in both Android and Windows models. It is also said to have full metal body and come with large 8290mAh battery with fast charging support. On the camera front, the tablet is rumoured to sport a 16-megapixel rear camera and an 8-megapixel front camera. It is said to measure 239.5×164.5×6.08mm and weigh 380 grams. The Mi Pad 3 is expected to be priced at CNY 1,999 (roughly Rs. 20,000) for the 128GB storage model and CNY 2,299 (roughly Rs. 22,500) for the 256GB storage model. The Chinese company is also said to launch a magnetic keyboard worth CNY 99 (roughly Rs. 1,000) for the Mi Pad 3.